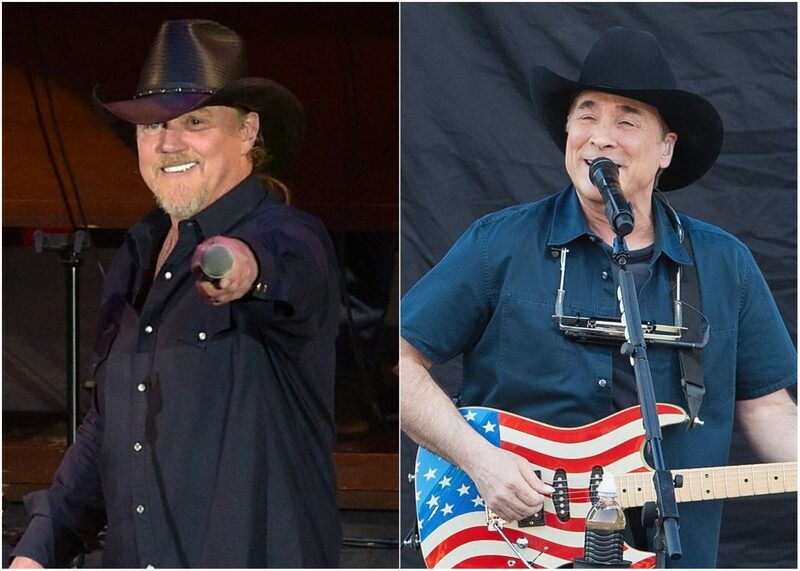 Clint Black And Trace Adkins to Hit The Road on Hits. Hats. History. Tour. Is this duo coming to a city near you? Country icons Clint Black and Trace Adkins will make a grand return to the open road and the stage together on their Hits. Hats. History. Tour in the summer. 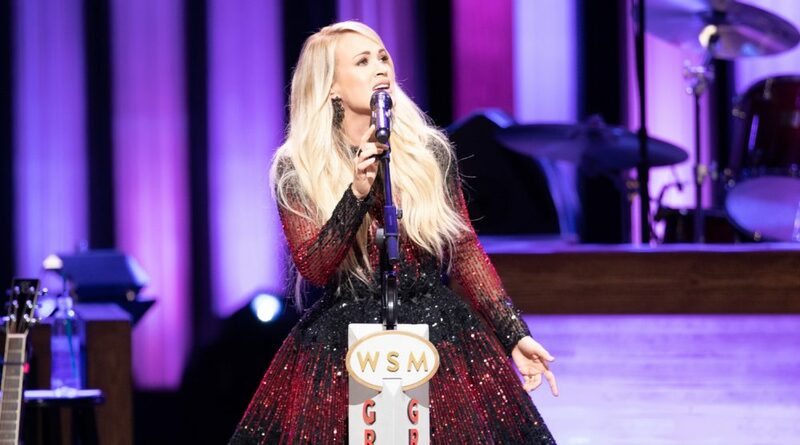 The tour will kick off on May 2 in Charlotte, North Carolina, and they will continue to nine different stops, finishing up on August 9 with more dates to be announced in the next few weeks. 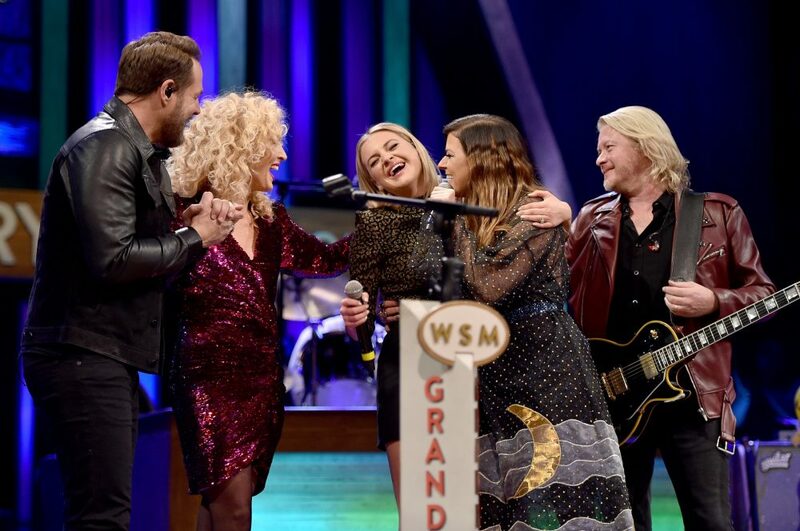 In addition, guests like Terri Clark, John Berry and Craig Campbell will make the shows even more special. Excited to announce the Hits. Hats. History. Tour with my friend, Clint Black (@clint_black)! Sign up NOW to see dates & get the code to access presale tickets starting at 10AM tomorrow. Link in bio & in the Story! 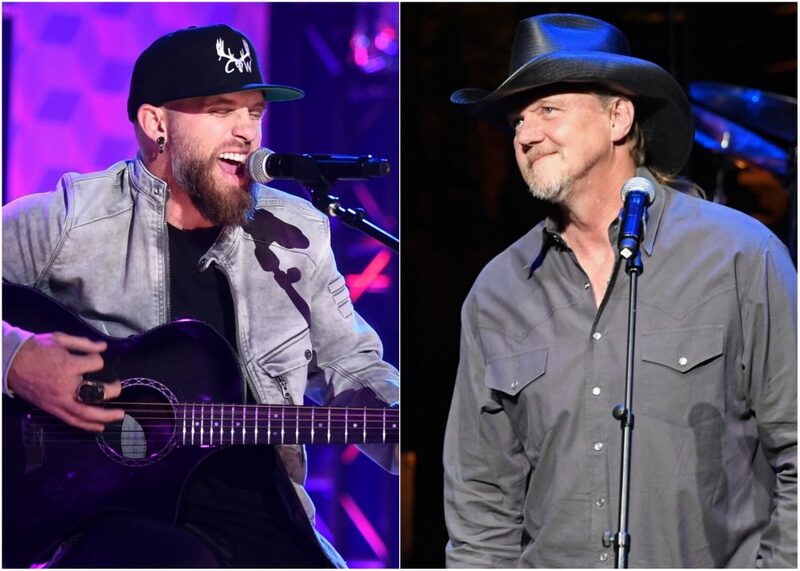 Adkins is currently on the road with Blake Shelton as part of his Friends & Heroes 2019 Tour, and he will also be headlining his own Don’t Stop Tour 2019 in the summer. Like Adkins, Black will also set out on his own Still Killin’ Time 30th Anniversary Tour in addition to the pair’s joint tour. His solo tour will launch in March to celebrate the 30th anniversary of his triple platinum album Killin’ Time. Pre-sale tickets for the Hits. Hats. History. Tour will go on sale Tuesday, and all remaining tickets will go on sale to the public on Friday at 10 a.m.